Prestige Dentistry near East Lake in Trinity and Palm Harbor, Florida, has added the revolutionary VELscope system to help us visualize abnormalities in the mucosal tissues of your lips, mouth and upper throat. In just two minutes, with no rinses, stains or discomfort, our VELscope exam helps us make sure your mouth is as healthy as it can possibly be. The VELscope’s blue light “excites” molecules (called “fluorophores”) deep within the layers of oral mucosal tissues. In turn, those fluorophores emit their own light (fluorescence), in shades of green, yellow and red. The VELscope makes it possible to see that fluorescence and enhances the contrast between normal and abnormal tissue. One of the VELscope system’s most important tasks is to help identify areas that might, if not identified and treated, progress to oral cancer. Clearly, finding oral cancer in its early stages is key to survival. The VELscope offers greater hope for the early discovery of oral precancers and cancers. The VELscope system is an important new tool in helping us discover a wide variety of oral abnormalities, including oral precancer and cancer. Near East Lake, FL? 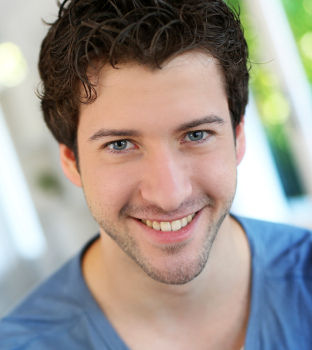 Schedule an Oral Cancer Screening in Palm Harbor or Trinity! Questions? Looking to schedule an oral cancer screening? Please call, text, or contact us using the form on this page if you are in the East Lake area, including Trinity and Palm Harbor. *All statistics from the National Cancer Institute’s SEER Database.